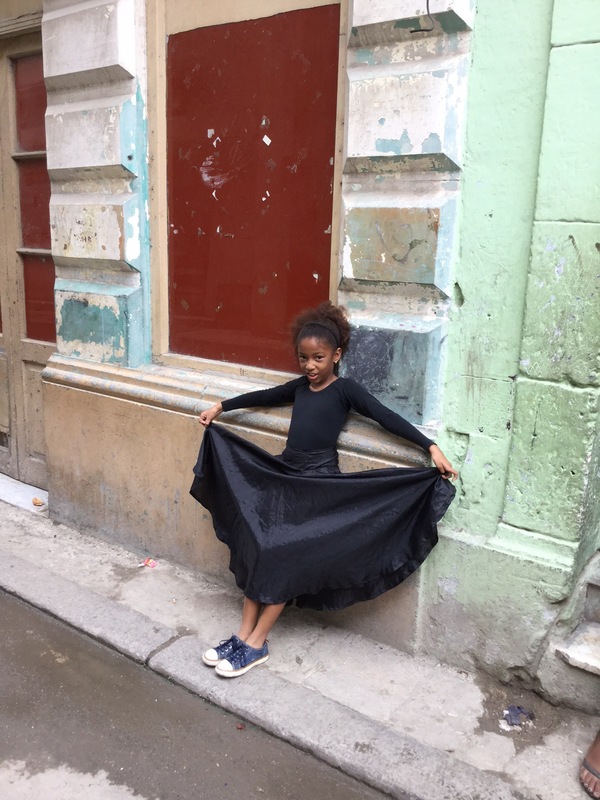 The whole of Cuba is home to some wonderful characters. 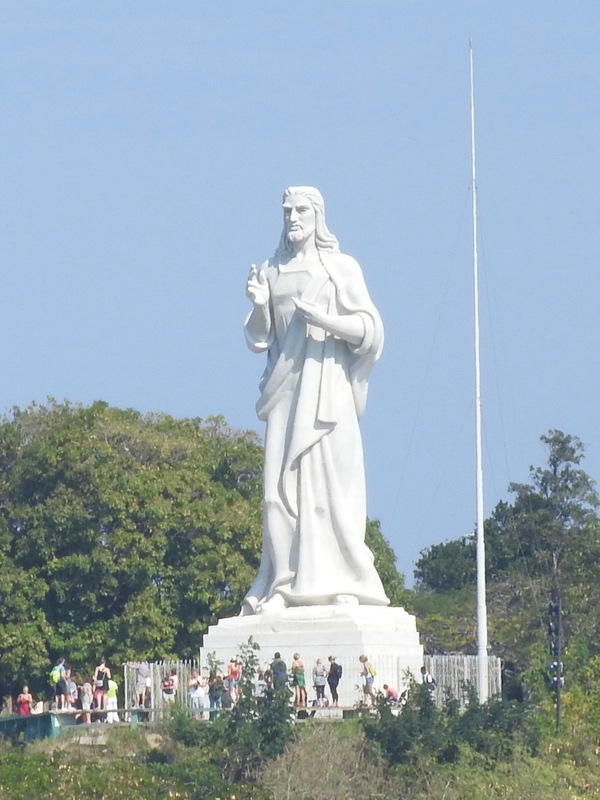 From those that have witnessed pre-revolutionary hardships to the youngsters who have known nothing but the relative security of Fidel’s education, healthcare & welfare systems. 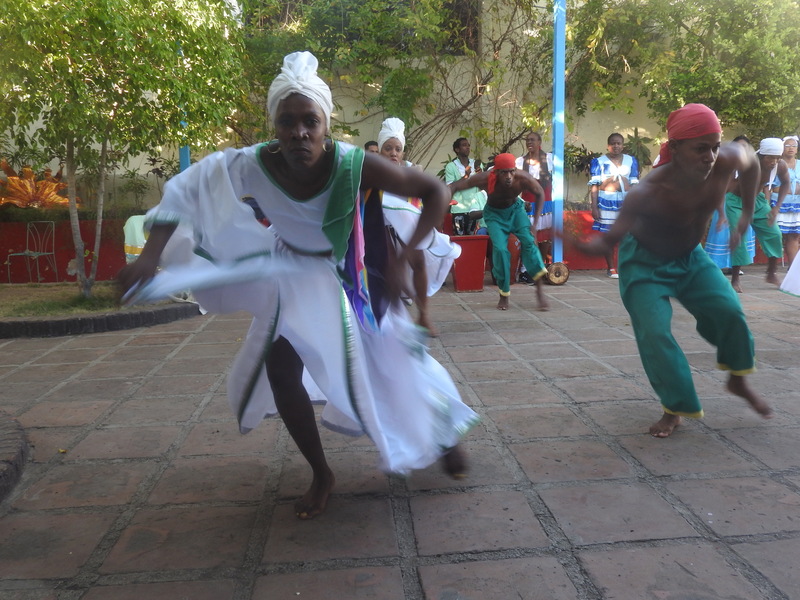 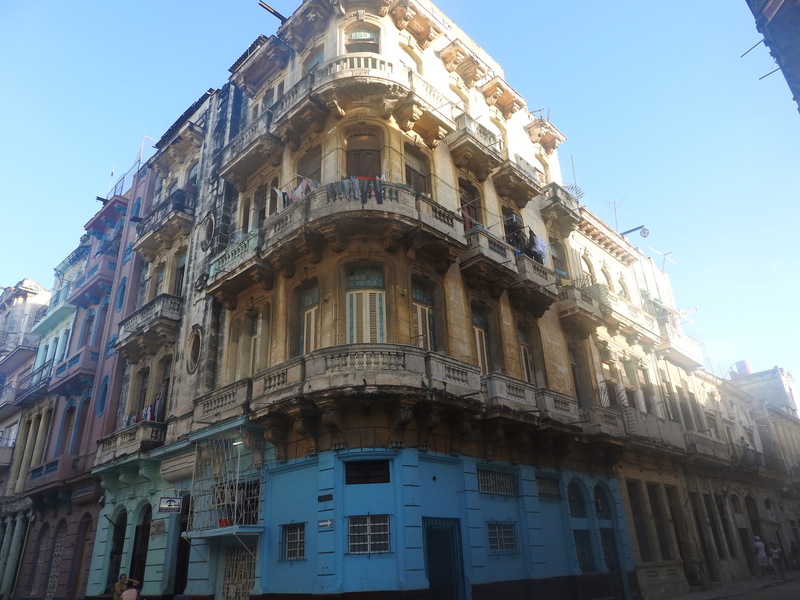 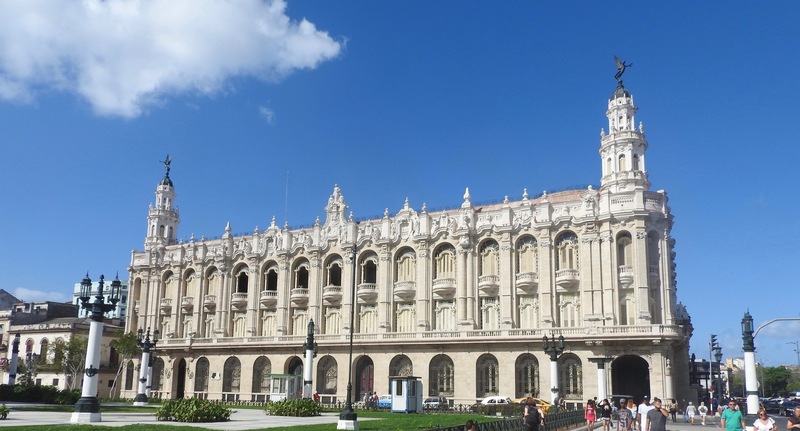 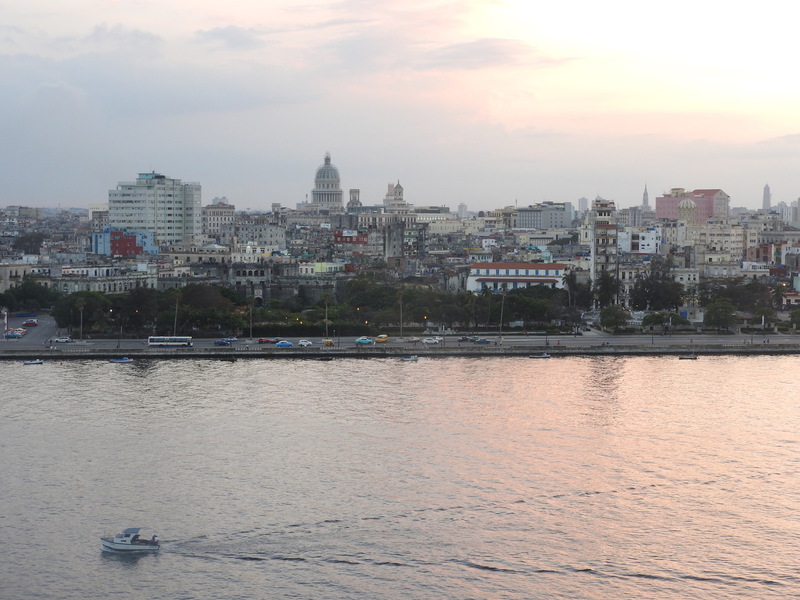 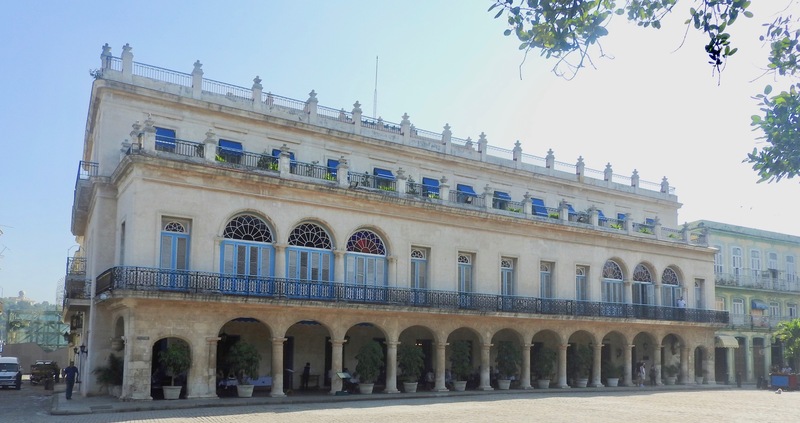 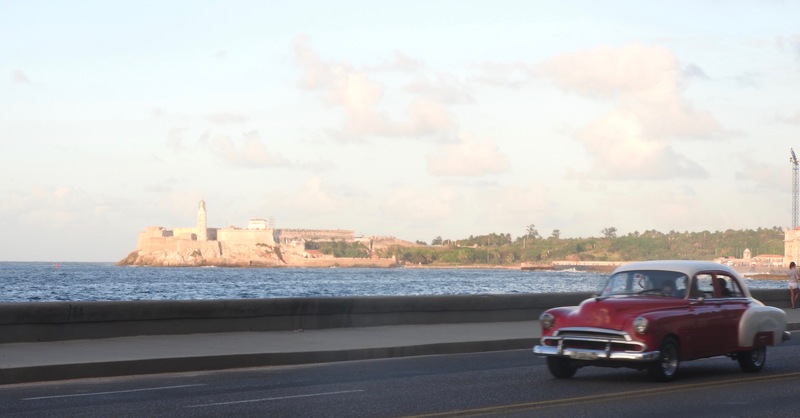 Havana Old Town is home to more than most…….